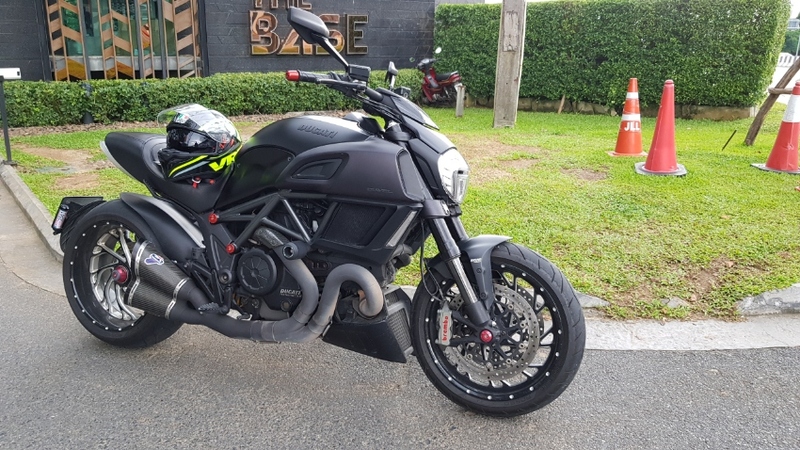 DUCATI DIAVEL CUSTOM BUILD !!!!!!!!5.500KM!!!!!!!!!!!! 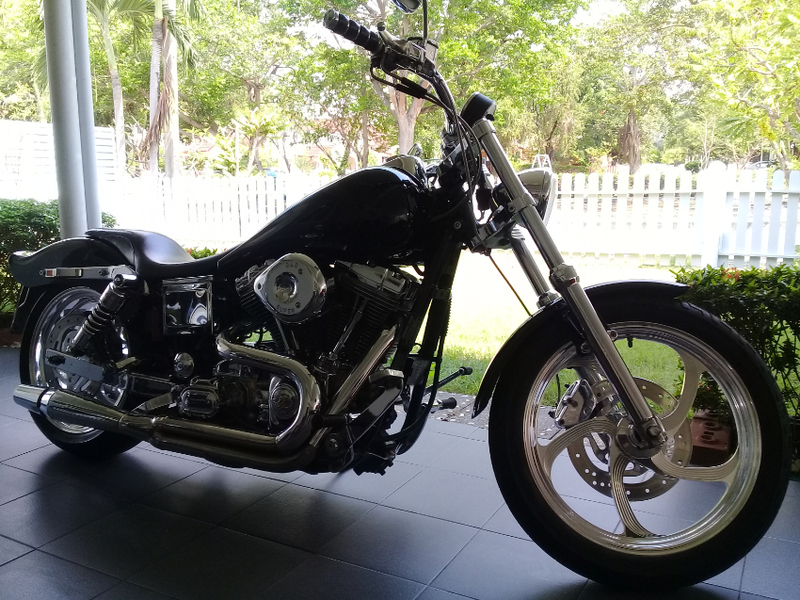 2000 Harley Davidson Dyna FXD. Same foreign owner for the past 15 years. 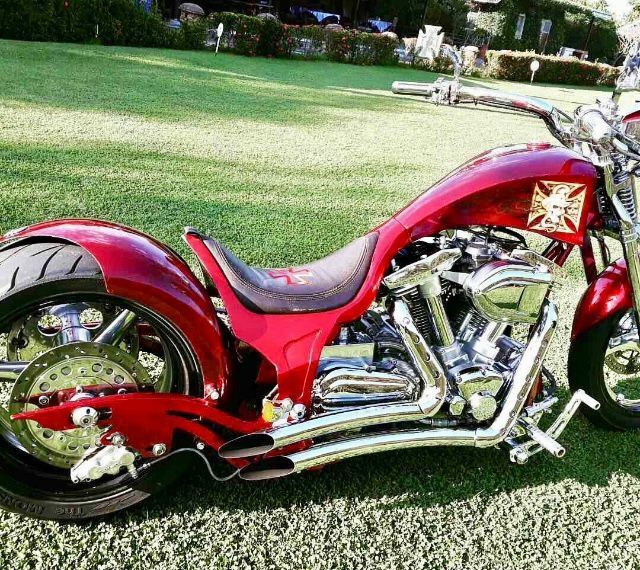 This motorcycle has always been professionally maintained with all preventive maintenance completed. 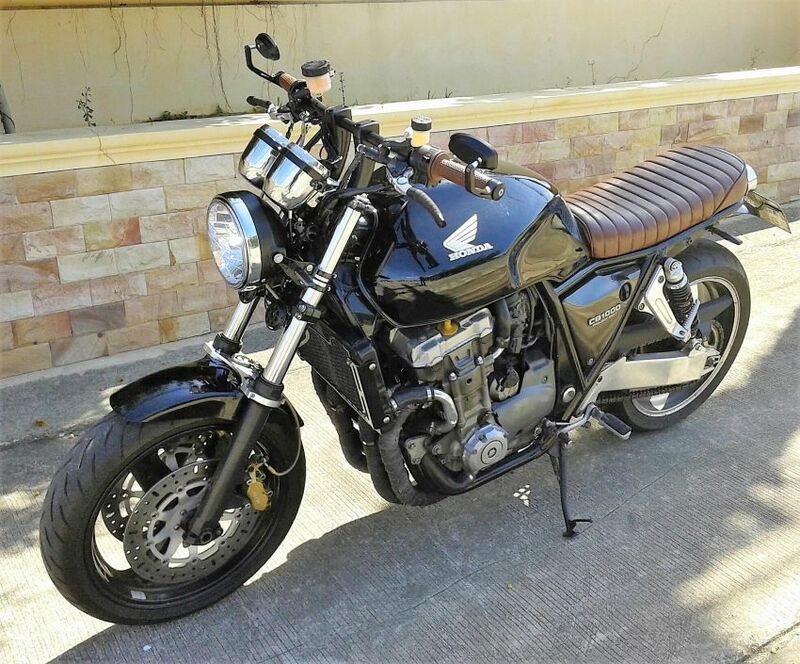 The bike was recently serviced and starts, runs, and rides as good as it looks. 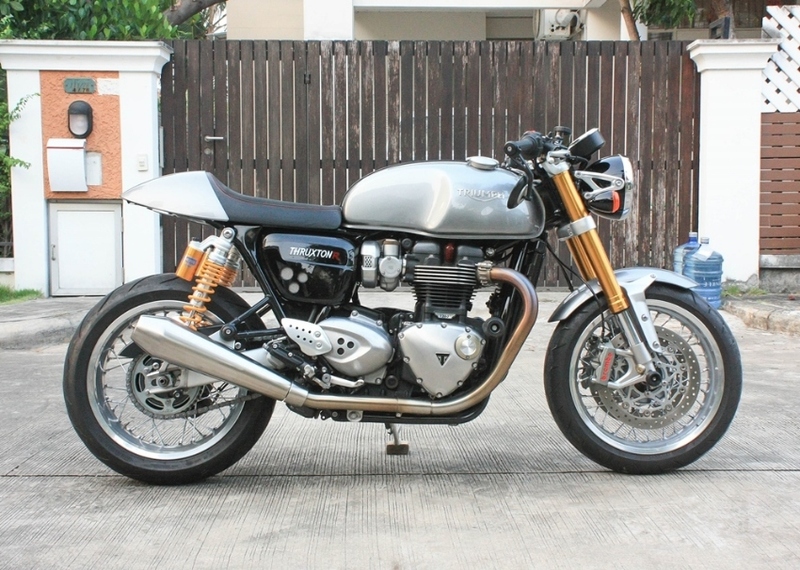 The bike is presently located in Ban Chang, Rayong. 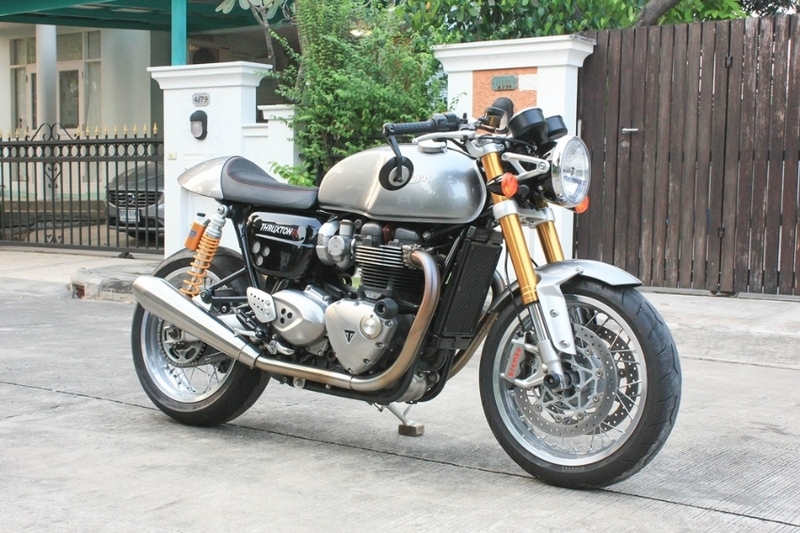 Some custom features include: Fully polished engine and transmission cases Many chrome engine parts including the rear swing arm 180 rear tire and widened fender Polished alloy wheels Custom fuel tank Bike is Lowered on 'Progressive' rear shocks 2 into 1 exhaust Price reduced for quick sale 475,000 THB. 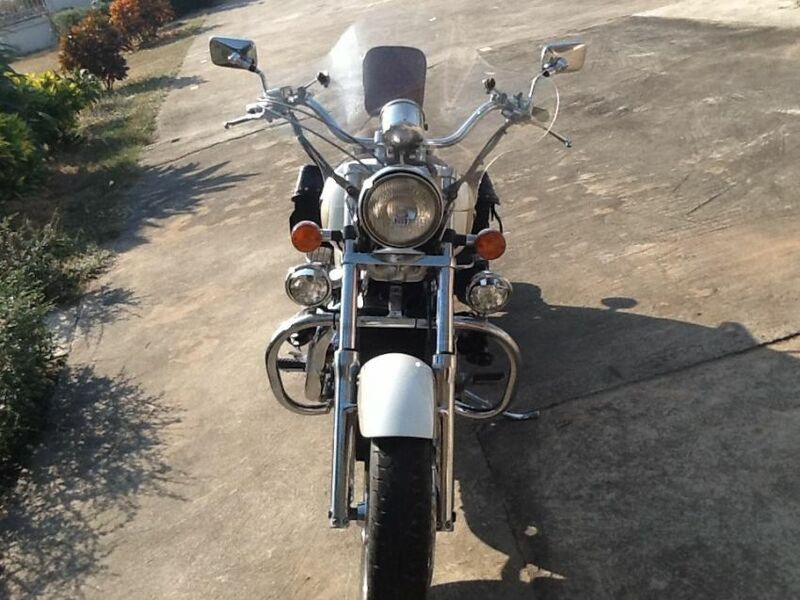 This is the cheapest 1450cc twin cam Harley Davidson in Thailand for sale in this condition, with a legal green book. Please serious inquiries only. 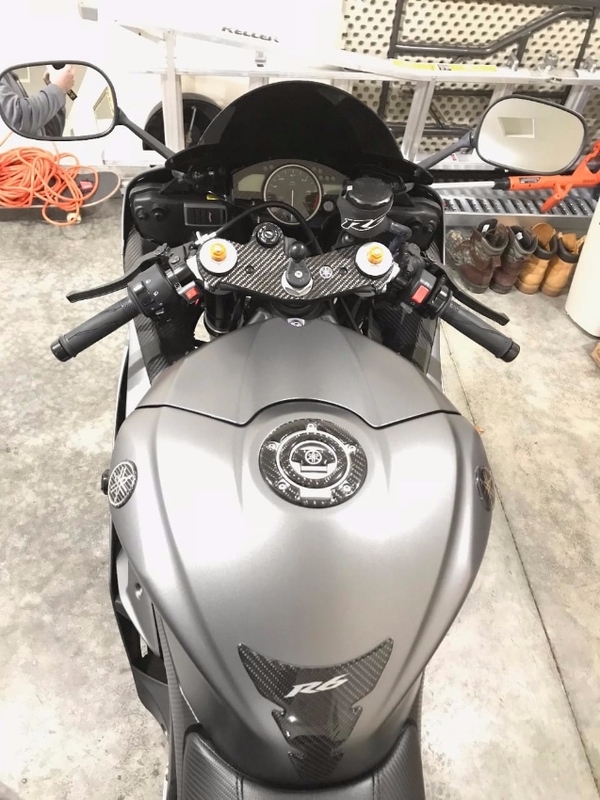 [ For Sale ] FJR1300 2015 like new bike excellent condition!!! 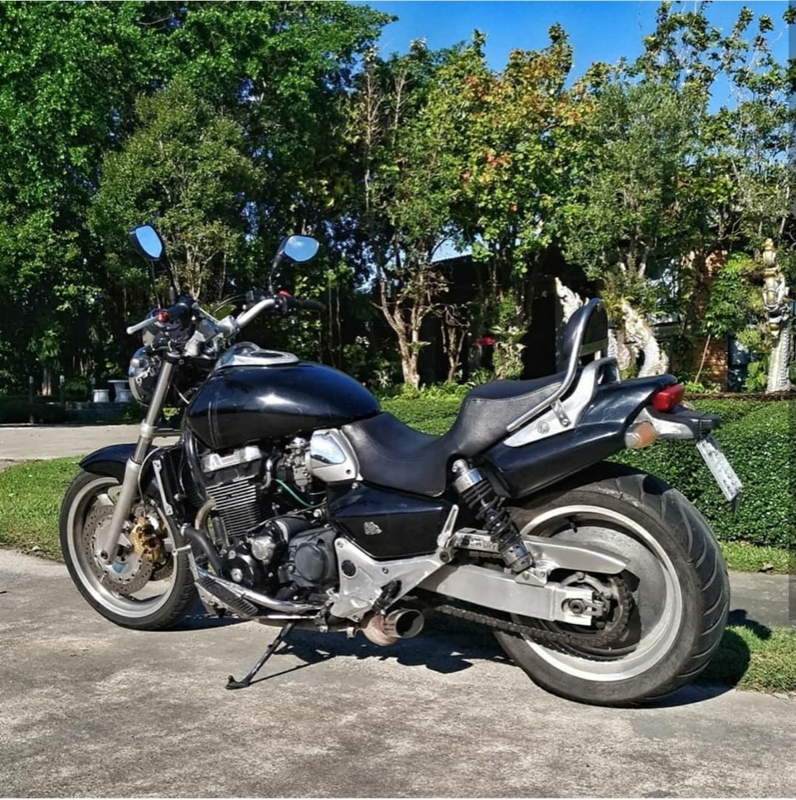 Beautiful Yamaha XJR 1300. 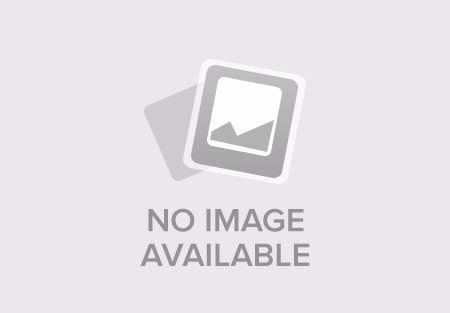 New Metzeller tyres, new factory battery and service. 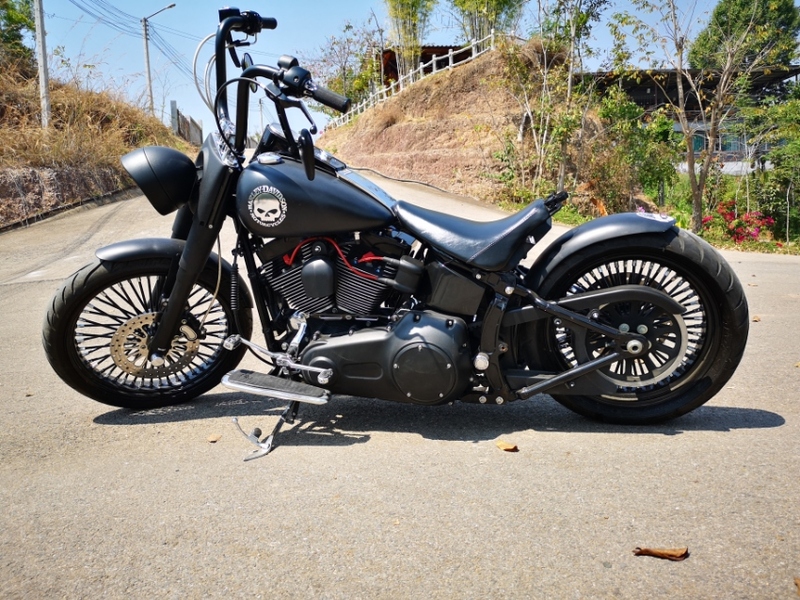 Rear chrome rack, chrome crash bars, new cooler etc. Olin’s shocks. ABS model. Lovely original condition. Please not that this bike was purchased purely for show purpose and does not have a green book. I am selling due to ill health. 89,000 bt. No offers. 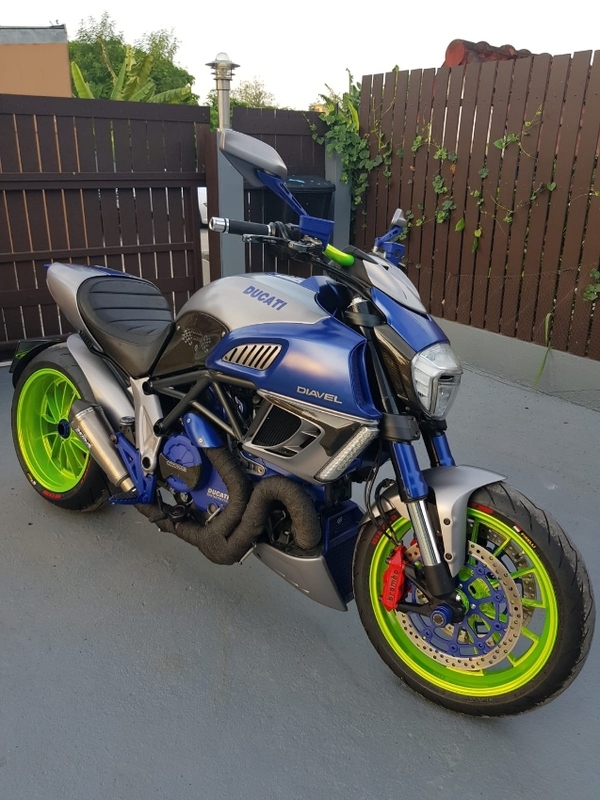 Buyer to pick up. 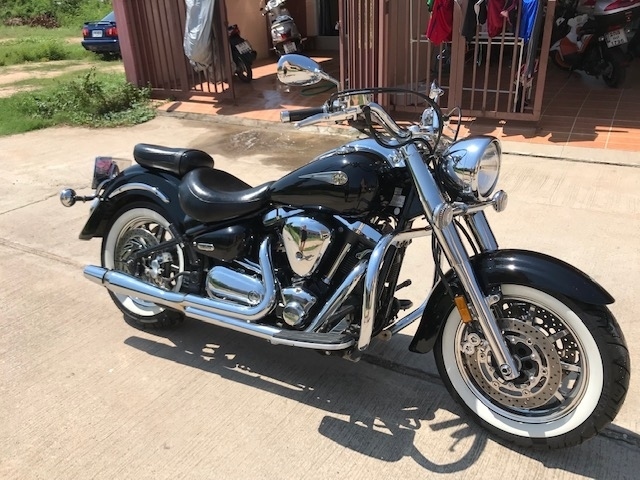 Yamaha Roadstar 1700cc 5 speed Year 2004 Bike is in mint condition Following things i have change on the bike is! : New Front and Back tires Shinko White wall. New Polishes Aluminum wheels Polished Front shocks New Brake pads front and back New Oil filter Oil change. New gear oil New front shock oil and seals. New Drive belt New brake fluids New fuel filter New Air filter New Carburetor kit seals orings New exhaust 2 in 1 thunder. 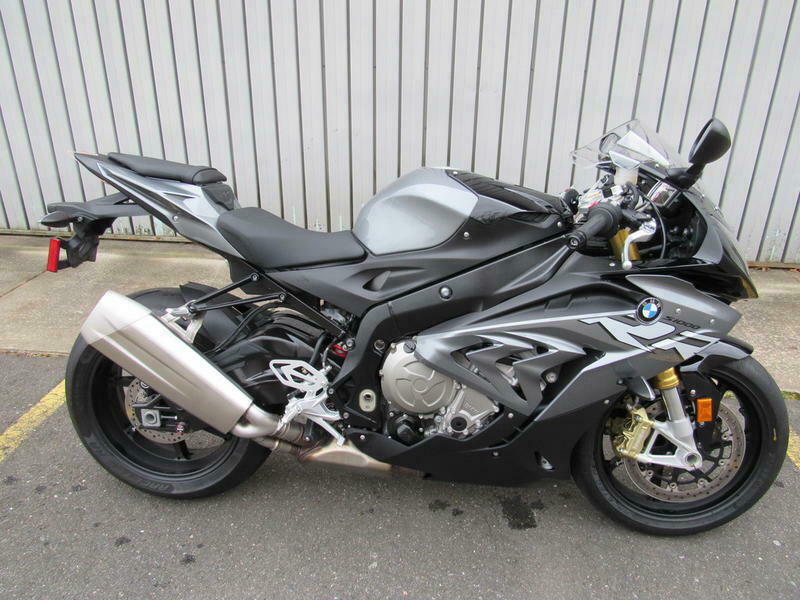 Come with Crash bar and front wind wisor. I give 3 months Engine and gearbox warranty. Motorcycle is in great condition and runs like a bullet.. Registered in Chon Buri. Tax payed Price include Name transfer. 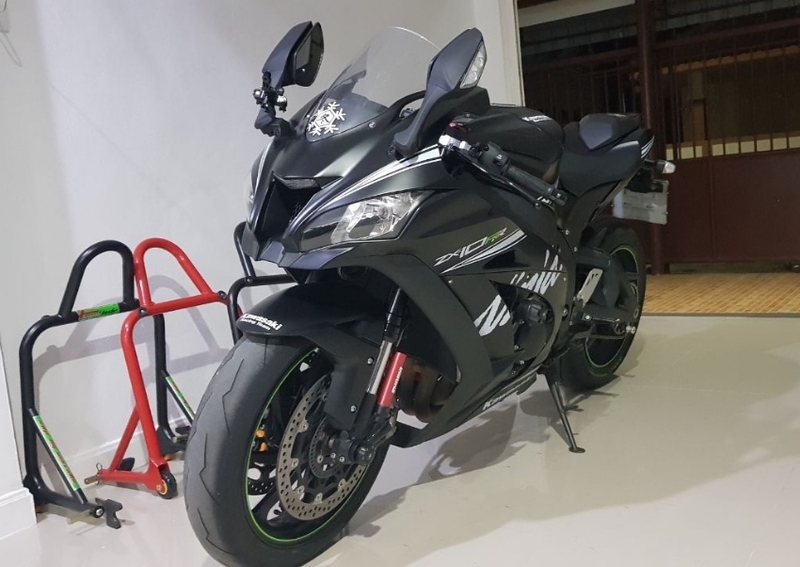 Selling my Kawasaki ZX10RR, Really Fast bike Limited edition only 99 in Thailand Never crashed, first owner Bought the bike new from the Kawasaki dealer in June 2017 All maintenance with Kawasaki dealer this is the bike at the dealer: http://www.kawasaki.co.th/en/motorcycle/ninjazx10rr Have Pirelli's wet tires installed but have another set Pirelli's Supercorsa SP included modifications: - titanium axel nut - frame sliders - front fork sliders - lift bobbins for stand - carbon corners tank - changed catalyst to mid pipe for better sound and performance. 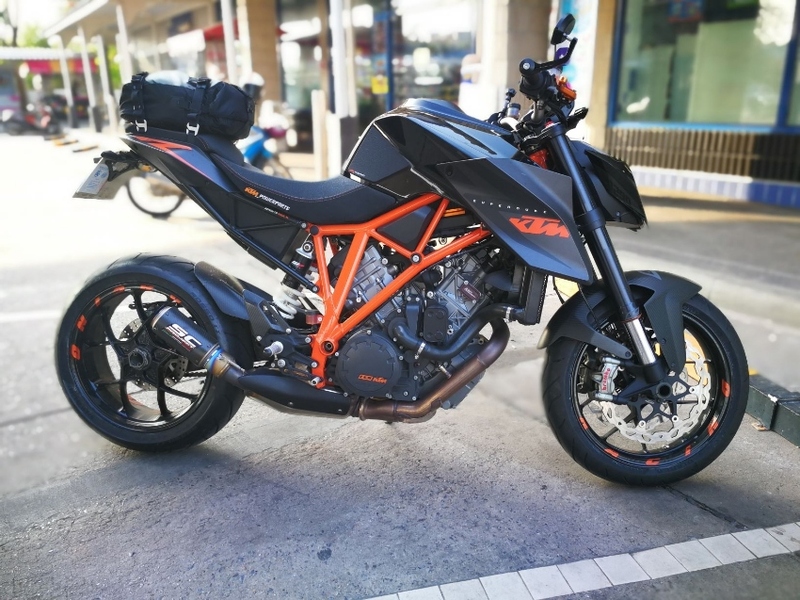 (still have original catalyst) - tuned the chip in Bangkok for better performance and fuel consumption - race air filter - upgraded tyre T valves for easy installation of tyre sensors - Have a extra seat for the back for passenger too. (original cap included) - Installed passenger foot pegs too. 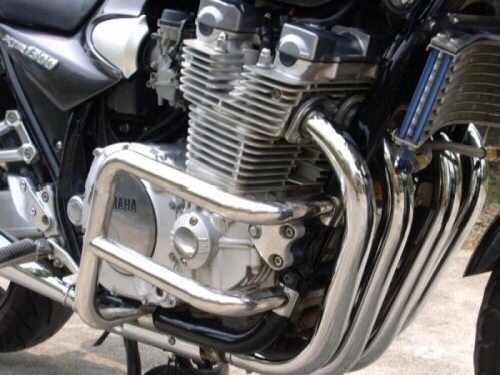 (original bracket for exhaust included) For enquiries please make sure that your inbox is not full and don’t’ call with a blocked number, I won’t be able to contact you if so ???? 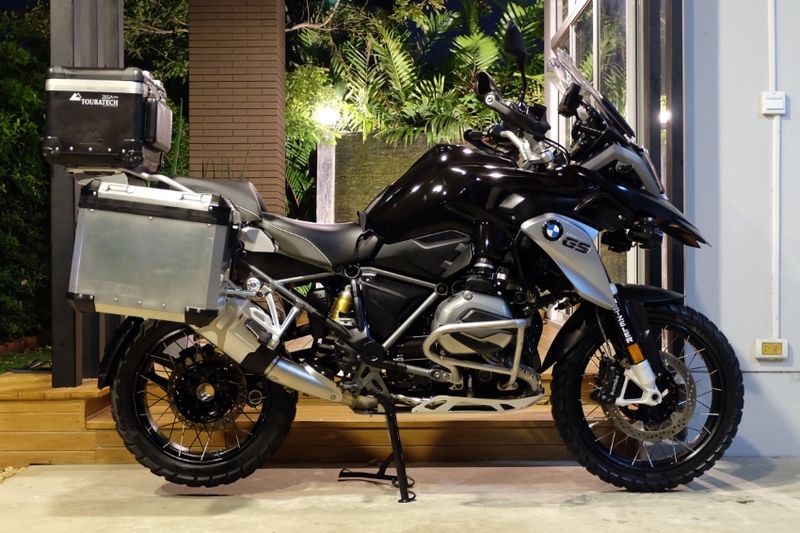 [ For Sale ] BMW R1200GS 2016 Triple black with BMW side panniers! 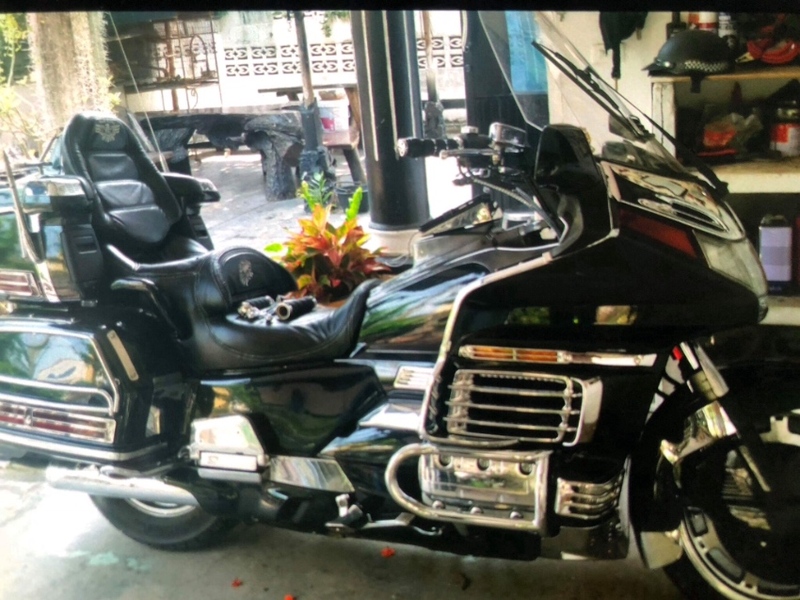 Up for sale is a Great bike - a classic - Honda Goldwing, build 2002, completely rebuild and overhauled last year for 150.000thb!!! The bike has about 70.000 Miles on the clock. 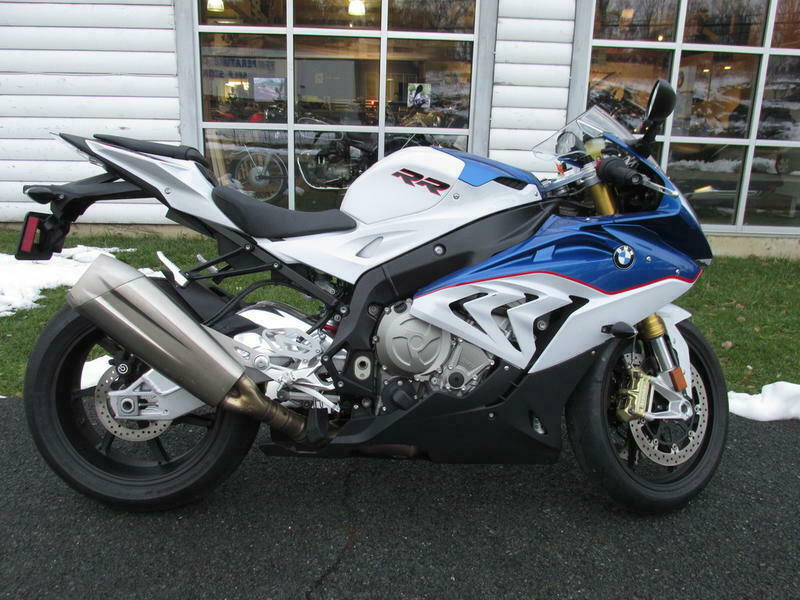 The bike has everything, from cd player to tv and is in a great condition. Of course it comes with a green book. 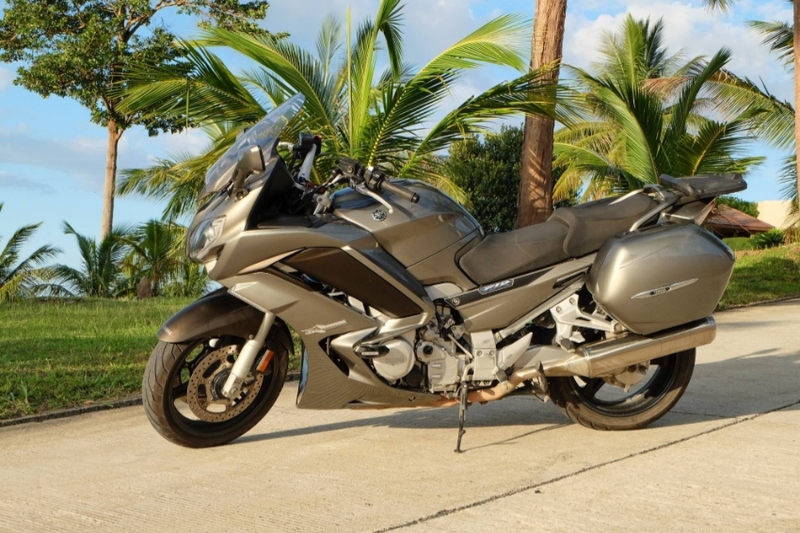 The bike is located in Phuket and will also come with new tax and insurance. 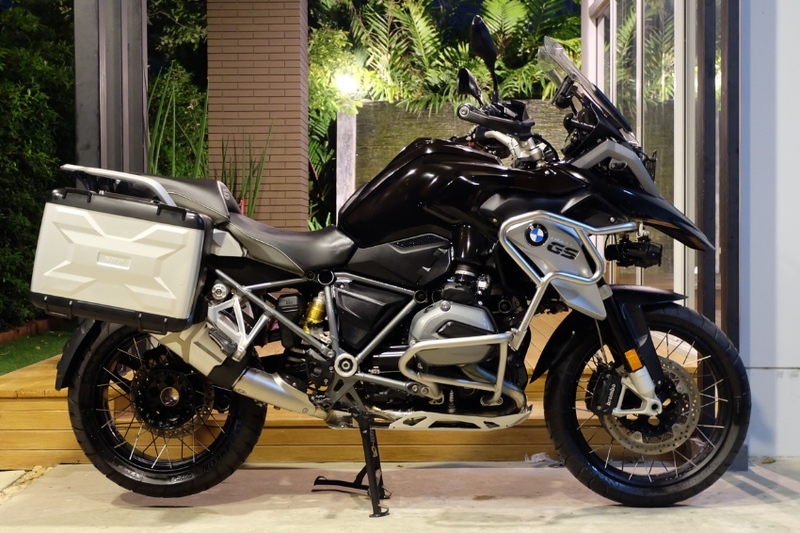 [ For Sale ] BMW R1200GS 2016 with very valuable add ons! 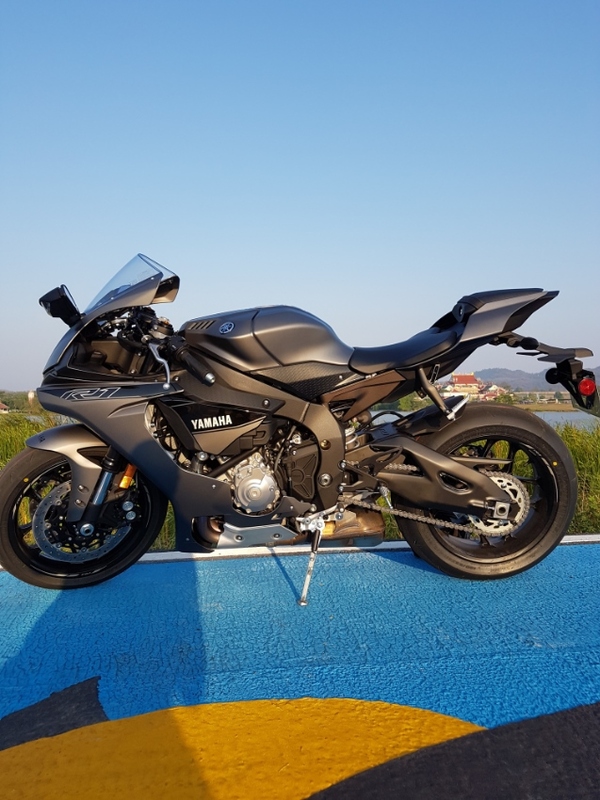 2017 R1 for sale, only covered 3000km in the 18 months I have owned it. 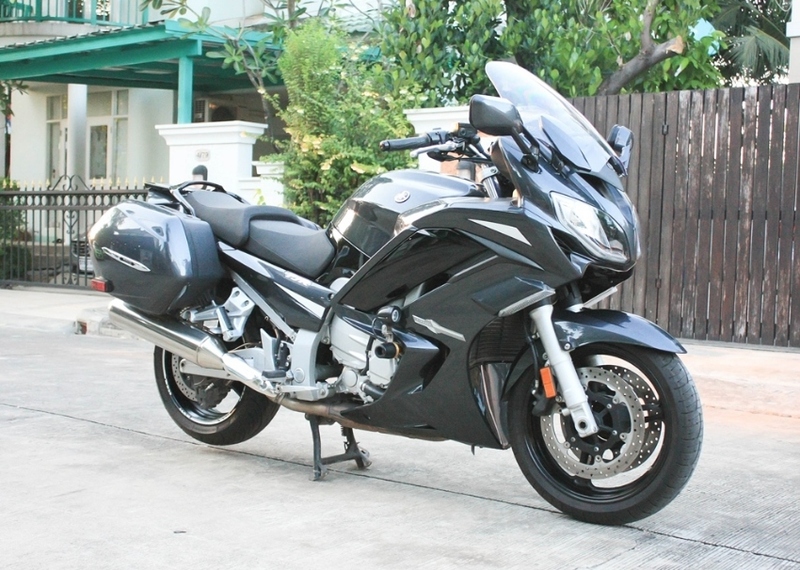 Bought from Yamaha Riders club in Bangkok and been serviced only by Yamaha Riders club.